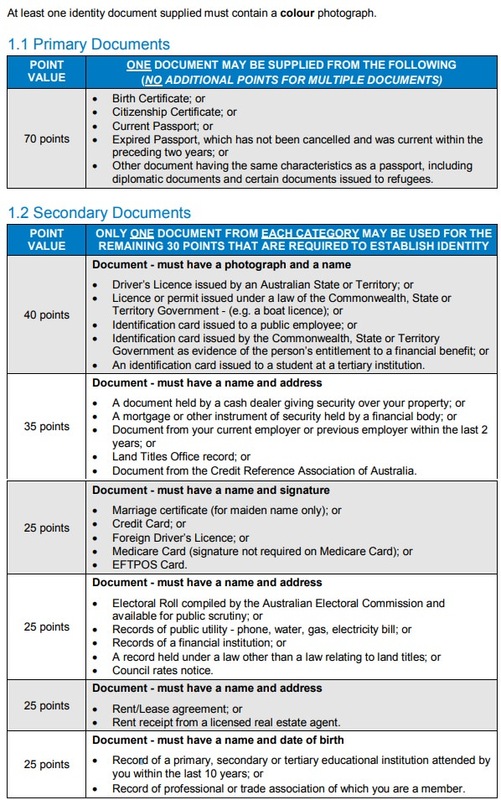 To comply with Australian Federal Government Anti-Money Laundering legislation, we need to perform mandatory Identification validation on all customers. Under the Rules of Racing all customers must verify their identity within 14 days of opening an account. Palmerbet uses the secure service of VIX Verify (also known as GreenID) to provide an assessment of whether the personal information provided matches (in whole or in part) personal information contained in a credit information file in the possession or control of the credit reporting agency to assist in verifying your identity. GreenID will compare and validate the name, DOB and address registered on your Palmerbet account against a number of databases. If you are successful you will receive a confirmation email and will have a verified status. If you are unsuccessful you will receive an email stating that this method failed. 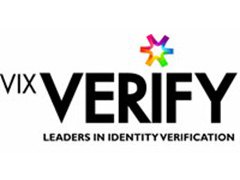 You will still need to verify your identity using one of the methods below. If you haven't automatically been approved by our verification process. You will need to verify your identity online, please login to your Palmerbet account and follow the 'Verify Me' steps located in the 'My Account' section.